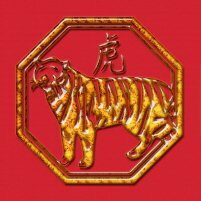 Chinese New Year 2010 will be on February 14, 2010, the Year of the Tiger! We want to take this opportunity to say thank you for all your continued support and hope to see you around this coming year. 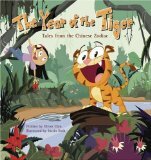 Stop by and visit our Chinese New Year Store for this and the latest books for children about this favorite Chinese Festival. You might have noticed that our site is currently being translated into Spanish, that project is almost completed and we will soon be adding new pages on our Chinese Culture for Kids section, on Chinese Food and Feng Shui. If there are other topics you would be interested in, please do let us know. All the best in the New Year and Gong Xi Fa Cai! PS. you might have received a "Test" version earlier on, please ignore it was sent by mistake!